Ron and Maggie Tear Photography: The Langdales. 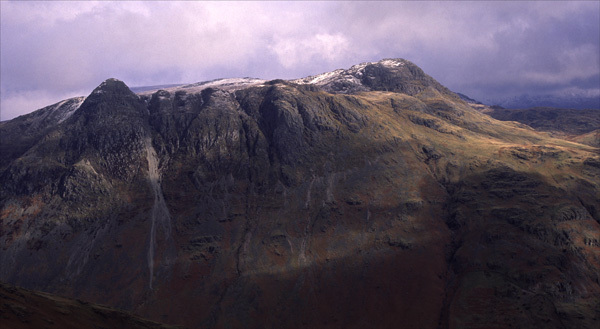 Stalwarts of the Lake District, these are a charm to climb, Jacks Rake the only difficult ascent on Pavey Ark. They are very attractive hills, seen here in inclement light.